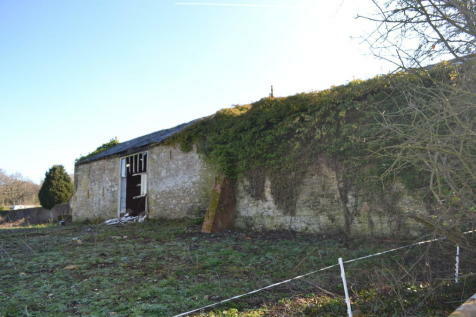 A great opportunity to purchase a barn with planning permission for conversion to residential. 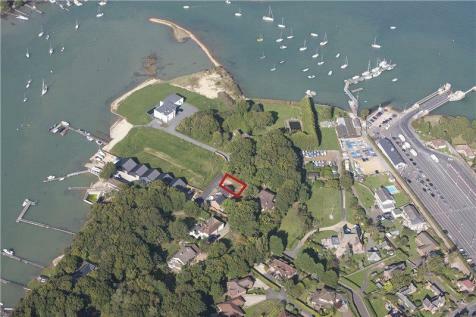 The site comprises a broadly rectangular parcel of land extending to approximately 0.04 ha (0.1 acres). The site is vacant and has a sloping topography from east to west. 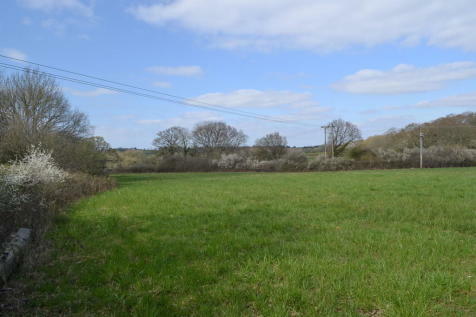 Approximately 12 acres of grazing land in a great location. 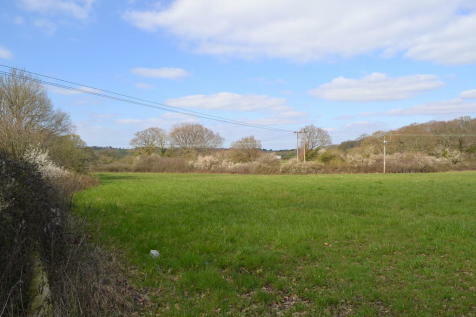 2 x approximately 6 acres of grazing land in a great location.